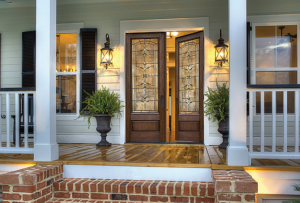 The leading reason for hurricane windows and doors is protection during severe storms. And when you get a home on the coast in Florida, safety is at the top of the list. Once in place, these windows provide convenient protection permanently. There is no need to rush to put up storm shutters manually when the weather takes a violet turn. That alone is a huge boost in the value of your home. Comfort is also a key factor when trying to sell your home. Most prospective homeowners want to find ways to make their homes more efficient. Adding these replacement windows can improve energy efficiency by 11 percent. And not only does it help save money, but it also reduces emissions and better protects the planet. Another unseen benefit of storm proof windows and doors in Bradenton Beach, FL is blocking unwanted noise. The laminated glass cuts down on vibrations, making your home seem quieter and more peaceful. You would be amazed at the difference quiet windows can make, especially if you live along a busy street. 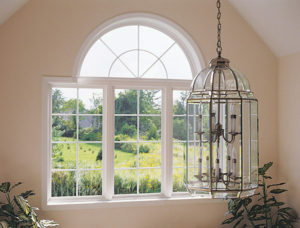 In addition to protecting you against severe storms, these windows also give you better protection against intruders. The membrane between the panes of glass keeps the majority of the window intact, leaving only small penetrations. While not impossible to break through, it takes much longer and requires a lot more effort. 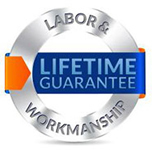 And the peace of mind that comes with hurricane impact resistant windows and doors in Bradenton Beach, FL is priceless. If you currently use plywood or storm panels to protect your windows, then you also need a place to store them. Usually they end up in a shed or garage taking up some valuable space. But storm proof windows and doors don’t require extra storage. You can get rid of your storm panels and free up more room, which is something home buyers appreciate. When it comes to protecting your home, aesthetics are not the most important thing. But when it comes to selling your home, a first impression can mean everything. Old windows tend to show their age with rust spots, warping, and damaged screens. When you replace your old, worn out windows with new, impact resistant windows, it dramatically improves the aesthetic value of your home. If you want to boost curb appeal before putting your home on the market, you should consider investing in storm resistant windows and doors. 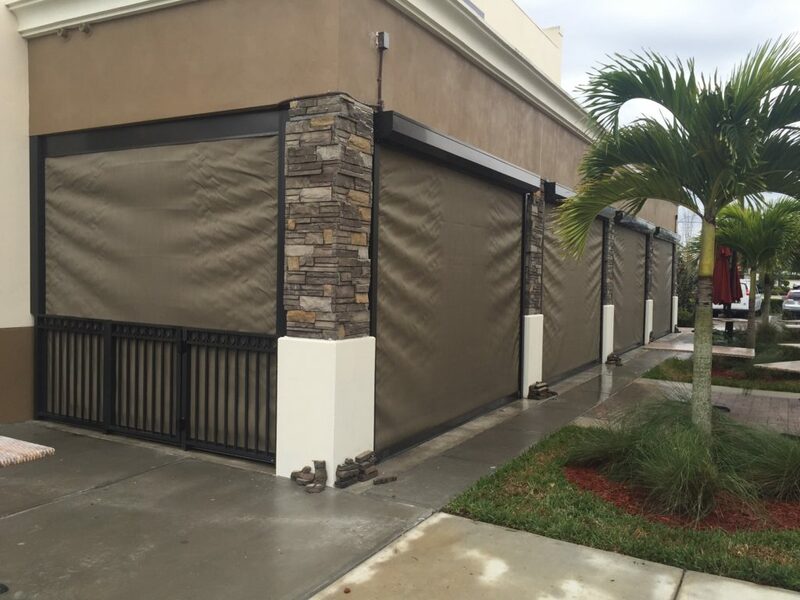 To get quality storm proof windows and doors in Bradenton Beach, FL, contact Armored Dade Windows and Shutters. We work in a timely and efficient manner so you can get your house on the market sooner. 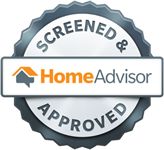 To schedule a free in-home consultation, call 941-798-9010. 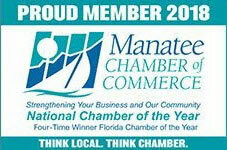 Or stop by our storefront located at 8112 Cortez Rd. West, Bradenton, FL. 34210.